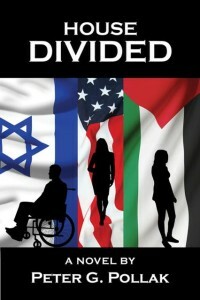 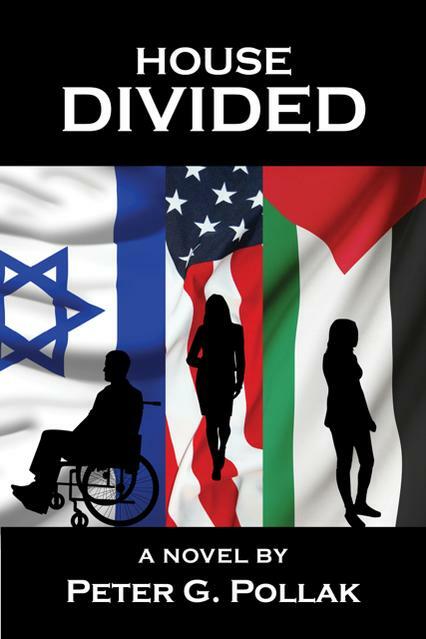 I talked to local author, Peter G. Pollak! 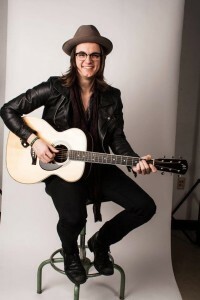 I talked with D.C. native, Paul Pfau about his music, being on “The Voice”, and touring. I sat down with singer/songwriter, Vanessa Carlton! 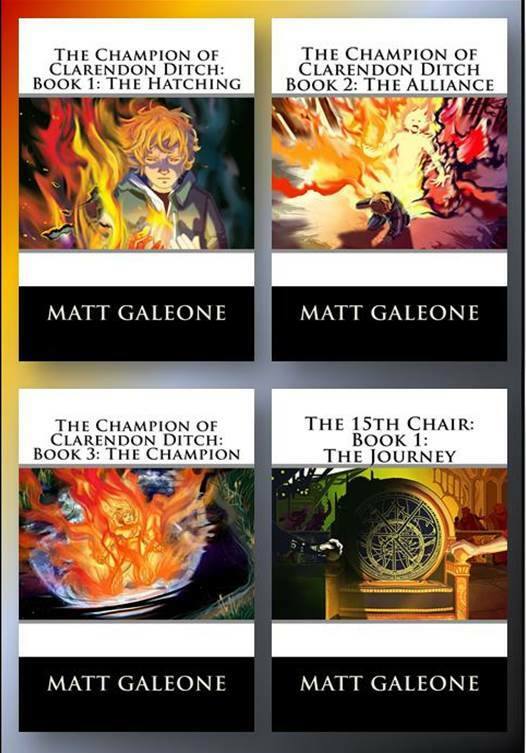 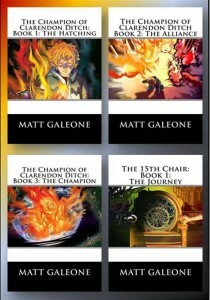 I sat down once again with local author Matt Galeone, who had some exciting news to share! 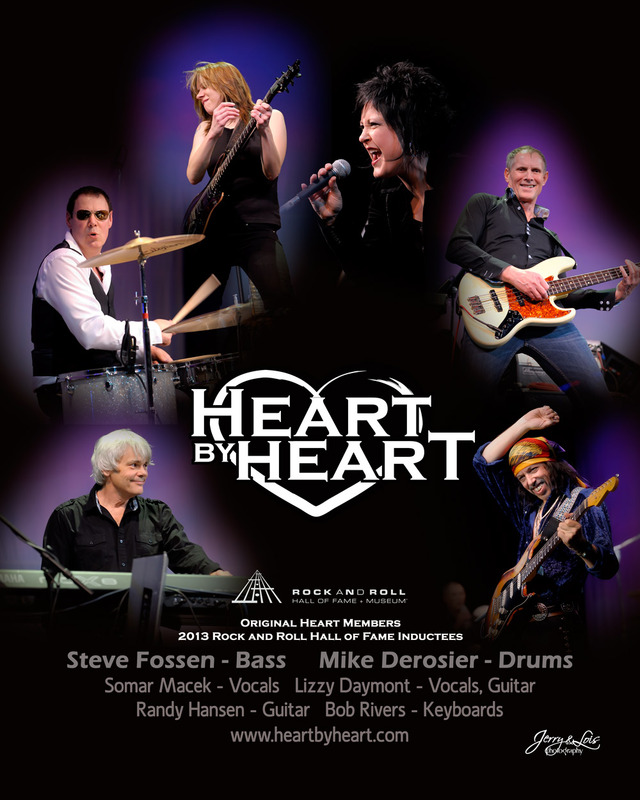 I spoke o Rock and Roll Hall Of Fame Inductee, Steve Fossen. Steve is one of the founding members of Heart.